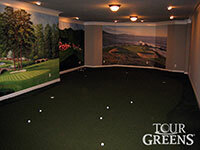 onelawn® designs and installs tour quality, artificial putting greens using innovative synthetic turf systems. 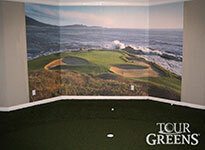 One of the nicest things about living in the Bay Area is our beautiful weather. 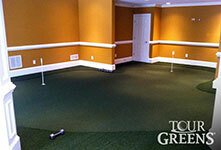 However, it still rains on more than 60 days each year. 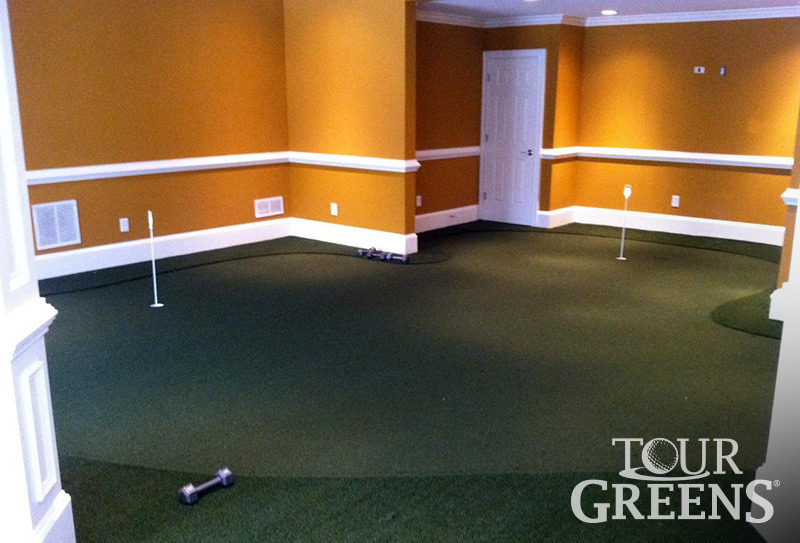 For this reason, Tour Greens has developed and designed numerous indoor putting greens that allow golfers to fine tune their short-game on cold or rainy days. Using laser cut polystyrene foam, pre-molded tiles and other structural components, we can simulate the undulations of a typical golf green while integrating fringe grass and chipping areas to create a truly unique indoor golfing experience. 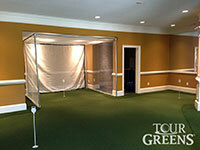 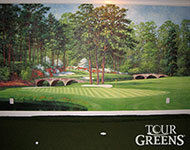 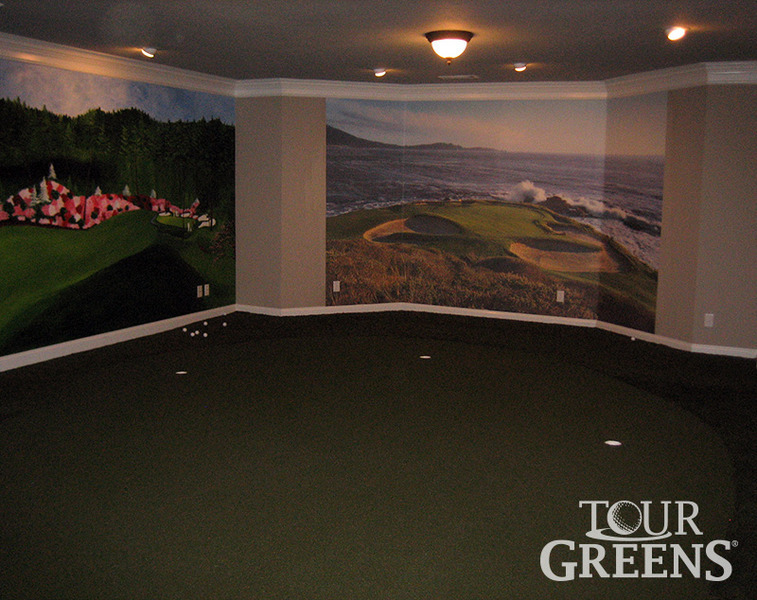 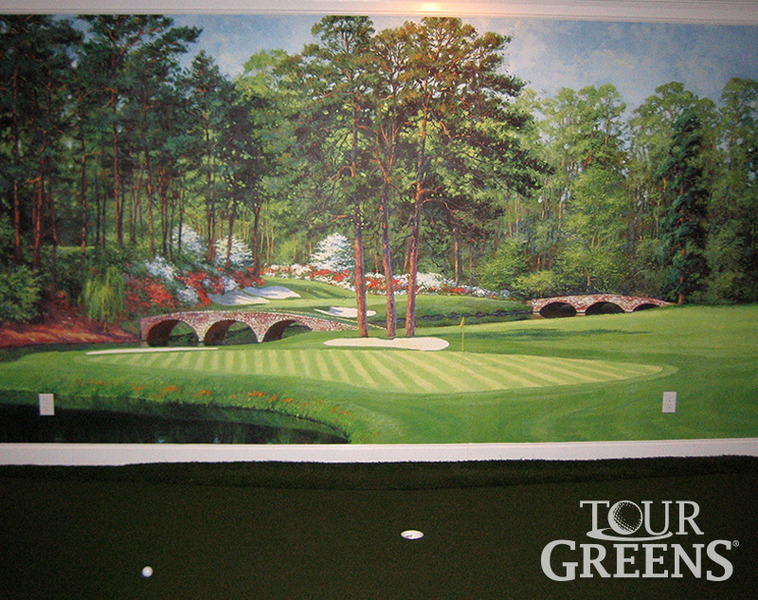 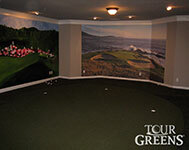 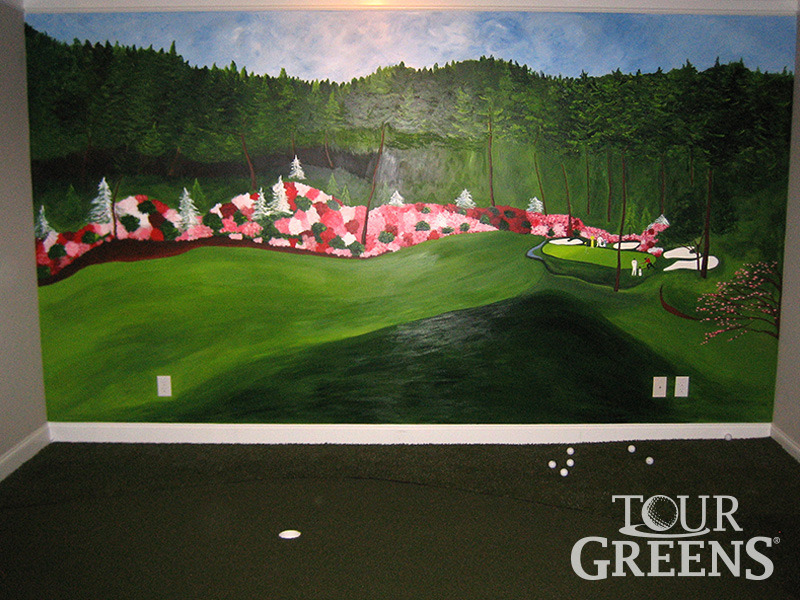 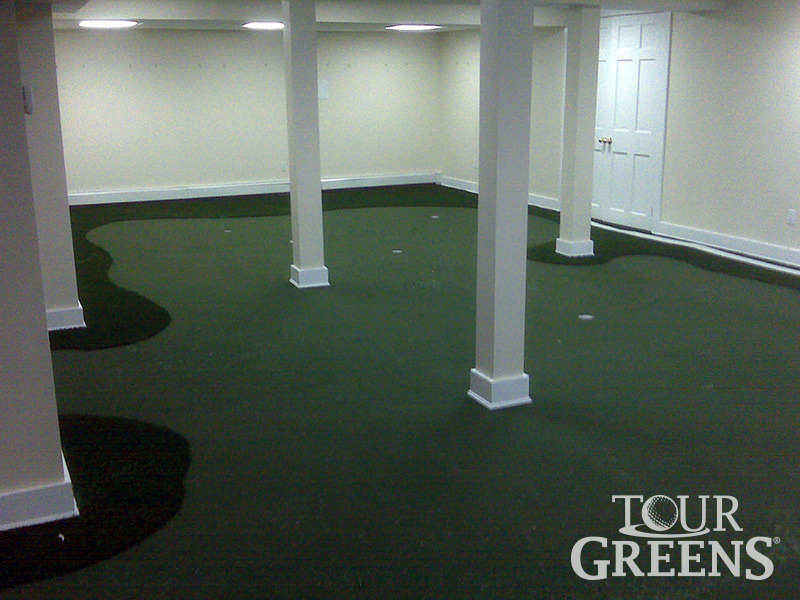 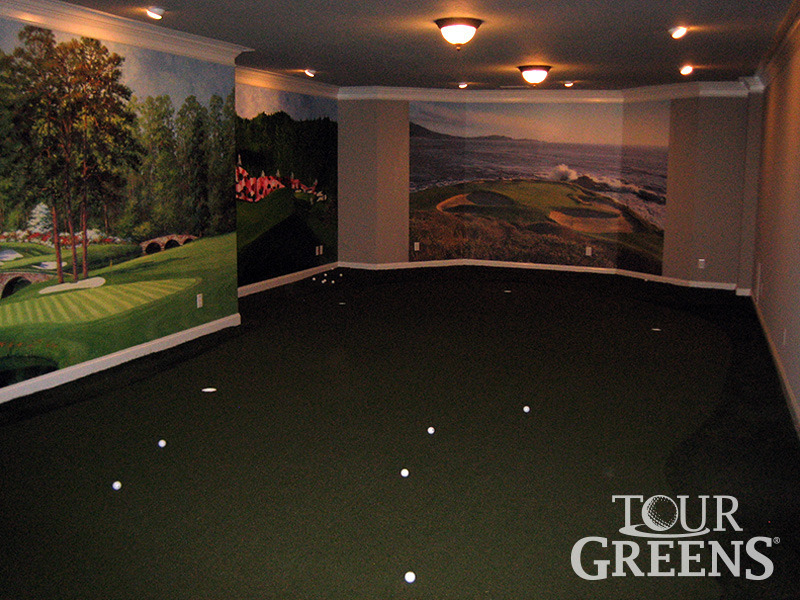 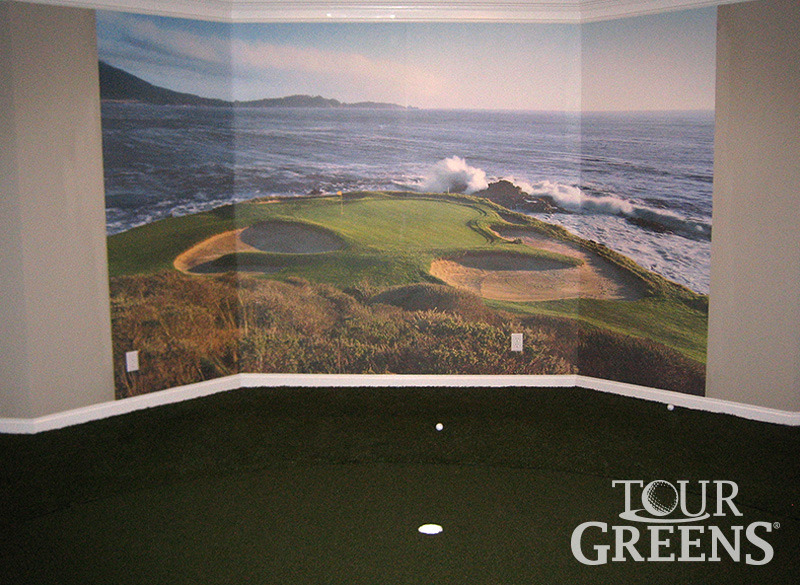 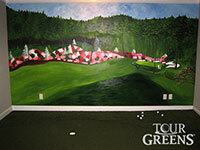 Whether you are looking to finish your basement, provide entertainment in a waiting area or create a real-world practice environment, Tour Greens can design and install a green that is second to none. 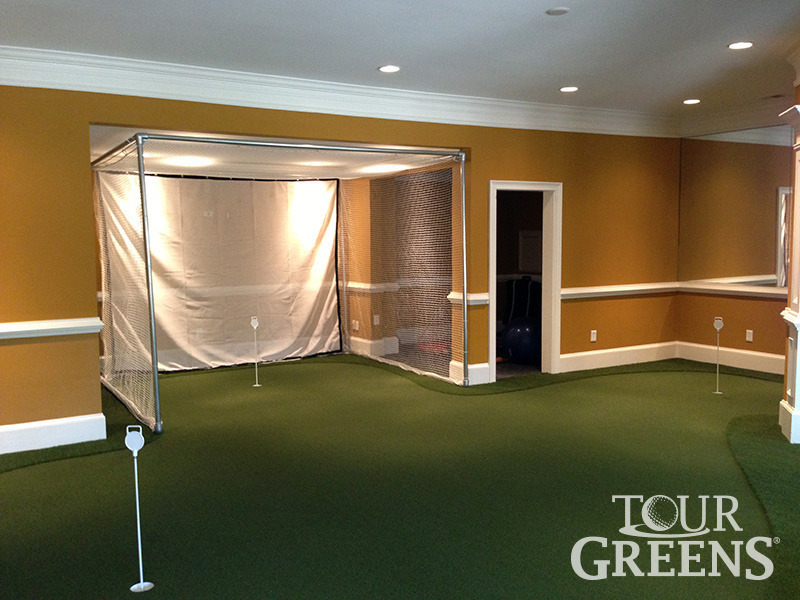 Our indoor greens look and play like the real thing and can be integrated into a wide variety of spaces.